Sales Engineers are the technical product experts in Technology companies. They spend way too much time on RFPs, while juggling a wide range of responsibilities, from discovery to presentations and demos to POCs. 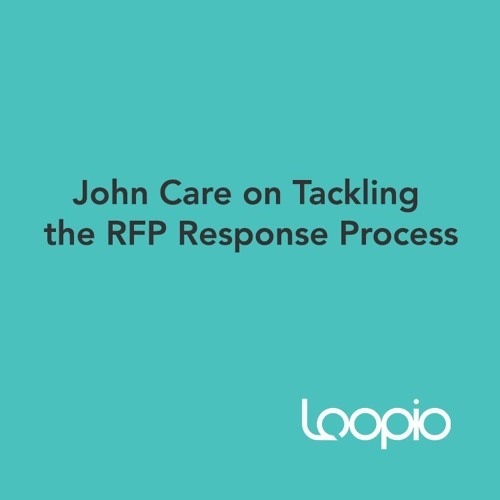 Listen to this podcast to learn how you can save time and create an efficient RFP response process for yourself or your team.